Please log into your STEAM Explorers account below. Not a member yet? You can sign up HERE. Already logged in? 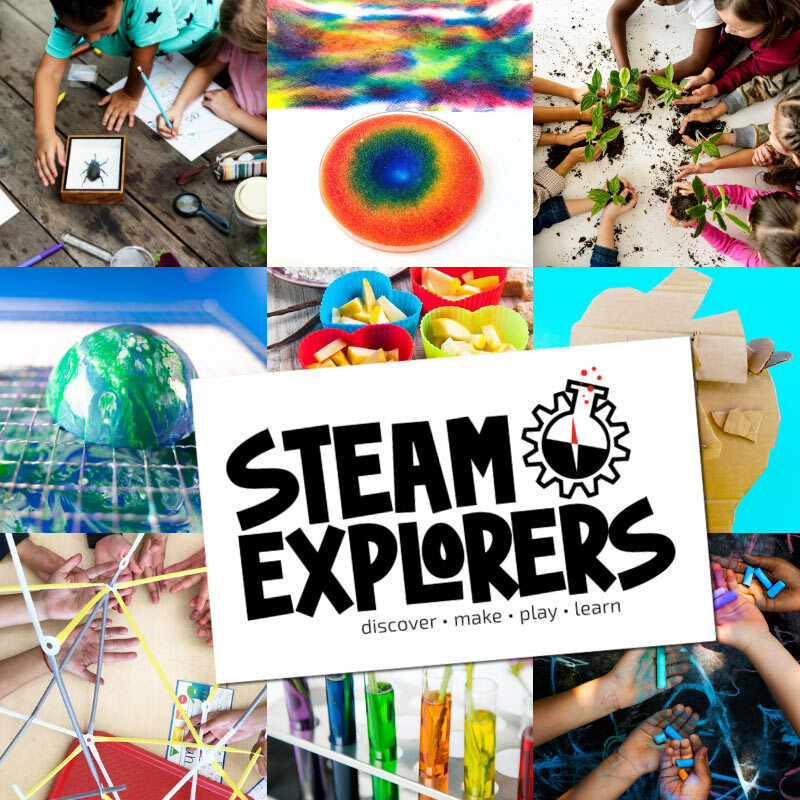 Head to the STEAM Explorers Member Home Page HERE.